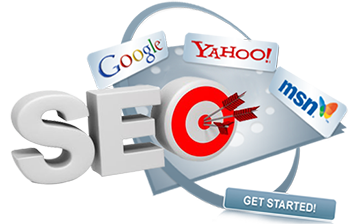 We design detailed and triumphant marketing strategies. Enhance your corporate identity with appealing presentations. WE WILL PROVE OUR EFFICIENCY! Universal Advertising is a dynamic wing of Galagali Multimedia Pvt. Ltd. Universal has outbound experience in planning, designing, development and execution of unique advertising ideas. 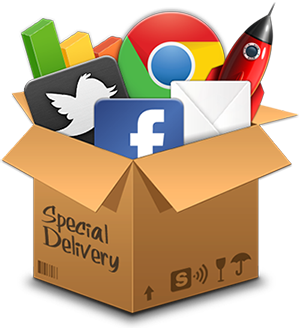 We have far and wide experience in coining exclusive ideas to promote and publicize individuals, corporate firms, politicians, small and big enterprises, websites and more. Specialized in digital and online advertising, Universal offers ingenious and innovative solutions focusing on creative designs suitable for the media. surely give your web pages an extra edge. platform to stand out in the crowd of websites. developing exceptional 3D animation videos. 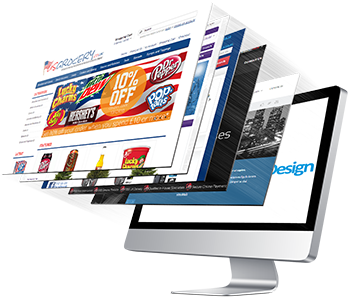 Our Flash Application Development and Flash website designing services would surely give your web pages an extra edge. 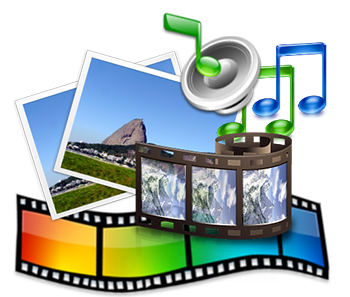 The CD Presentations made by our Multimedia developers would provide you with an ideal platform to stand out in the crowd of websites. We were extremely happy with Gallagali's service throughout the process of creating our company website. The staff were cooperative, patient and courteous. The quality of the end product too was very satisfactory. Thank you Galagalli. Looking forward to continuing our professional association. Awesome job. We are appreciating all designers for this outstanding work. We love it ! Thanks for your professional manner work , I really appreciate the time and work you put into my logo and brochure I'll be defiantly be using you more in the future. © Copyright 2013 Galagali Multimedia Pvt Ltd. All rights reserved.